Flood Damage Cleanup | Your home is one of, if not the biggest investments that you will ever make in your life. You want to have a nice home that is a safe and enjoyable place for you and your family. When you are choosing a home, worrying about a flood is probably not high on your concern list. However, there are certain areas that homes are more likely to experience a flood than others. Here are some of the areas that your home is more at risk of a flood. It sounds like a dream to purchase a home sitting on a lake, with the serenity of the water. Most likely when you are purchasing this type of home you are thinking of boating, fishing and swimming. Living near a river or lake does leave your home at a higher risk of flooding. If the area experiences extensive rainfall for a long period of time it will cause the lake/river to rise. This will cause water to sit in areas that it is not normally at. At these times water can enter your home and potentially flood your basement or lower floors. Living on the beach is another dream that many people have. You can listen to the waves or run on the beach, while watching the sunrise/set. However, the ocean has a very high risk of storm, especially hurricanes. Hurricanes can reek havoc on your home and rip out large chunks of the roof or walls. This will then allow rainwater to enter and flood areas of your home. Some homes are located in low elevation areas or areas that are below sea level. These areas are very susceptible when it rains because water always wants to run to the lowest level possible. Areas such as these often have flooded yards and basements because of standing water. Often homes such as these require extra flood insurance. If you find that you or someone you know is in need of flood damage clean up you should call the professionals at ServiceMaster of Charleston. 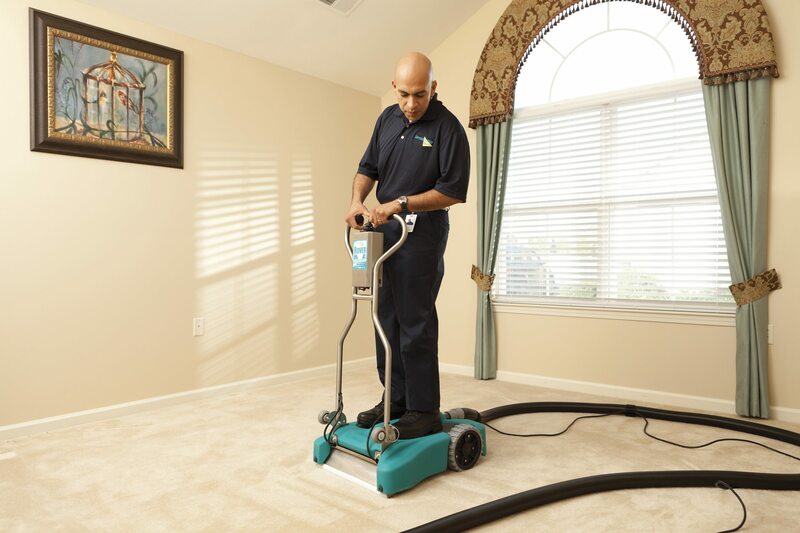 Flood damage clean up should be left to an experienced, certified company so that you don’t have further issues down the road.